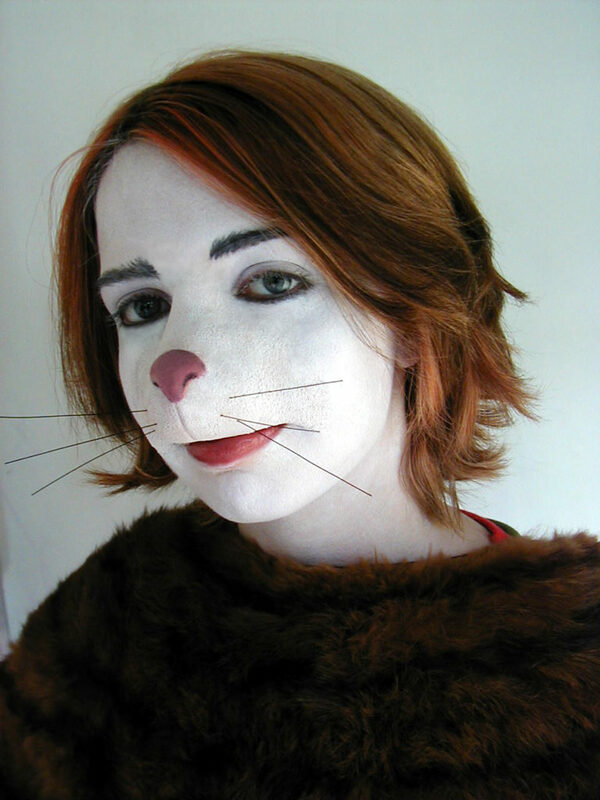 Our cat nose is made of soft foam latex and light-weight yet strong. 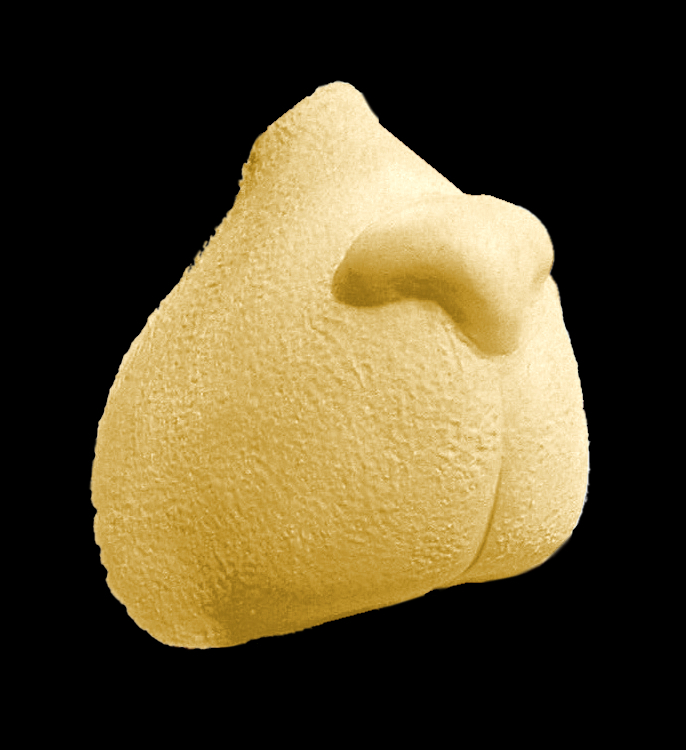 Our noses are designed and fabricated by Hollywood professionals and are very realistic. Since our noses have extremely thin edges, they can be seamlessly blended with your real skin. You’ll be able to reuse this nose by carefully removing it with rubbing alcohol, letting it dry, then powdering before placing it in a plastic bag. TIP: Put a small amount of powder in the plastic storage bag. Then shake the bag before placing the nose in it. It’ll keep the nose edges from sticking to the inside of the bag. Suggestion: Use our cat nose to help create a Cat in the Hat™ character. You’ll need a way to attach your nose. 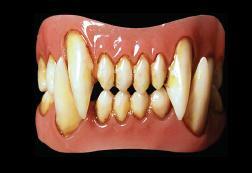 Use our prosthetic adhesive or spirit gum. You’ll also want to blend your nose into your real skin using our natural skin tones palette or apply white makeup using our primary colors RMG makeup. Check out our realistic cat fangs. Our Foam Latex: Makeup Application Kit provides you with everything you’ll need to attach your nose, including the makeup with most common special effects colors. This color wheel does not contain white makeup, so you’ll need to purchase that separately. Check out our FREE guide on how to attach, apply makeup,remove and store your foam latex masks and appliances.